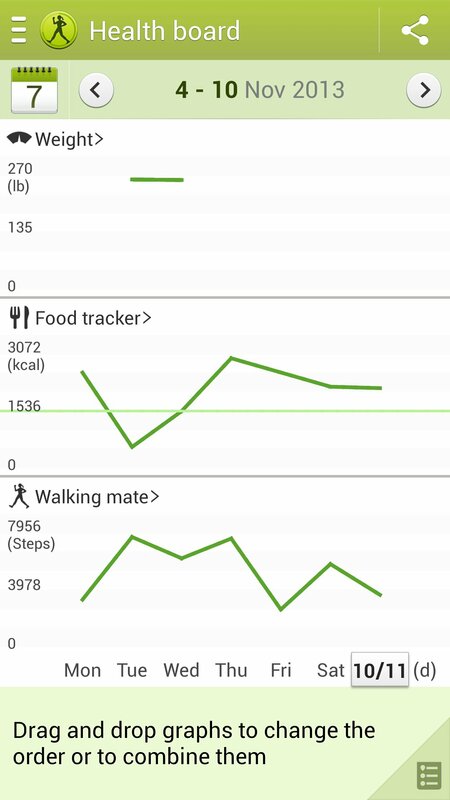 Stats from last week-steps, calories and weight. I love that I can export this straight from the app! !